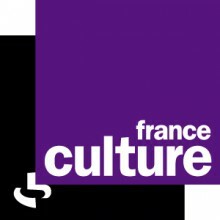 France Culture (2001) - We Insist! We Insist! We Insist! recorded two live tracks at studio Charles Trenet at Radio France, one of which was used for two years as the opening music for the radio show "Peinture fraiche".